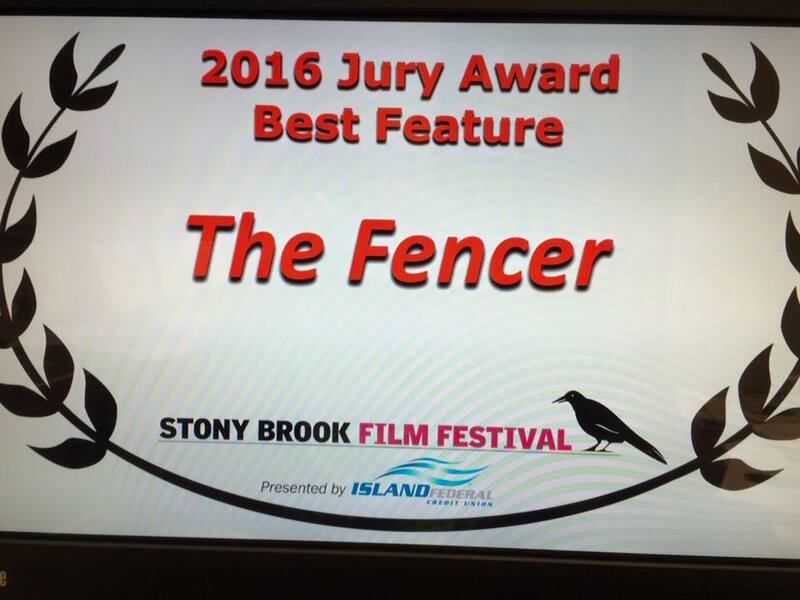 ‘The Fencer’ has been awarded the Jury Award for Best Feature Film at Stony Brook Film Festival. The festival takes place in Long Island, where producer Kai Nordberg accepted the award. ‘The Fencer’ has been a success in United States and earlier this year was nominated for a Golden Globe and shortlisted for the Oscars. Making Movies concentrates on quality stories. ”We believe that the best stories from Finland should travel across the world and be seen by foreign audiences. 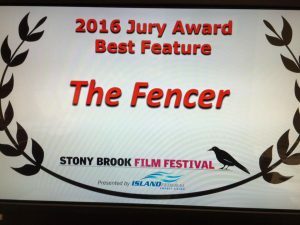 The success of `The Fencer´ is a good example of how far you can go with a quality movie and good marketing,” says Nordberg. “We produce high quality movies and are planning to distribute to the US. ´The Fencer´ has opened up opportunities and allowed us to create important networks,” concludes Nordberg. Earlier this year ´The Fencer’ won the Jussi prize for Best Film of the Year. The movie is directed by Klaus Härö and scripted by Anna Heinämaa.